Alex Kaufman, businessman, entrepreneur and survivor, first visited New Zealand in 1998. He was amazed by both the natural beauty of the landscape and the incredible hospitality shown to him by New Zealanders. On learning of the world class wines being produced in the Central Otago region he visited the area to see what was happening first hand. 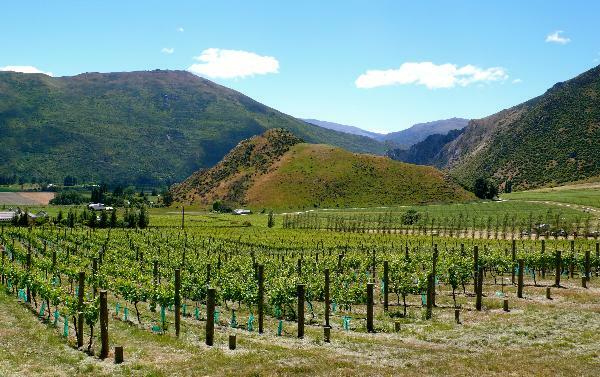 As a lover of fine wine, Alex purchased a vineyard in the Gibbston sub region of Central Otago.. So began the love affair with Central Otago and the production of boutique wines under the Kalex Wines label.